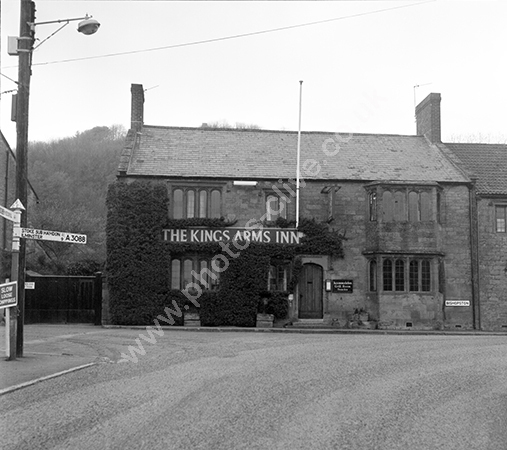 The King's Arms a 16th century pub in Bishopston, Montacute, Somerset. For commercial use of this photo, including use on another website, please visit Alamy.com and search for M5JJCM. For a one-off print please see below.